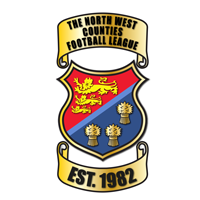 Northwich Vics are delighted to announce that they have been chosen as the Macron Club of the Month for the Hallmark Security Premier Division for February following a successful month in which they progressed to the Semi-Final of the Buildbase FA Vase. They overcame two difficult ties during the month, beating Histon 3-1 away after extra time in the 5th Round, and then overcoming Sholing FC by a similar scoreline in the Quarter Final of the competition. They also won their 2 league matches by 1-0 and 6-0 during the same period with the only defeat of the month coming in the Macron League Cup to favourites City of Liverpool.